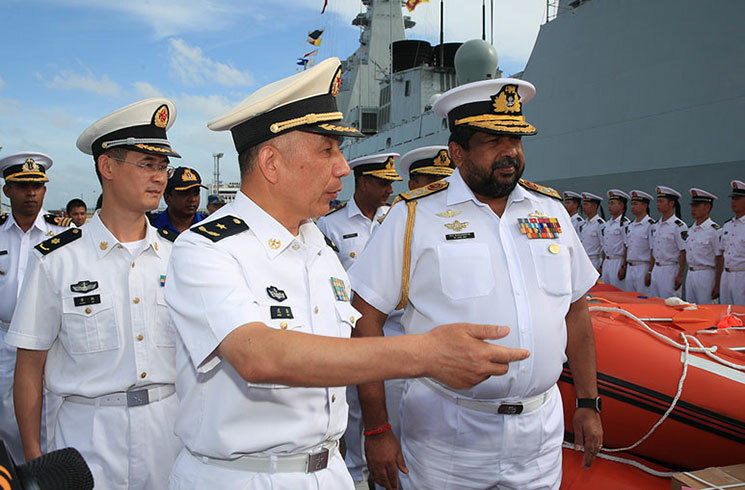 Three ships of the PLA Navy of China, "Chang Chun", "Jing Zhou" and "Chao Hu" arrived at the port of Colombo to assist the ongoing relief operations on Wednesday (31st June 2017), sates Navy media. 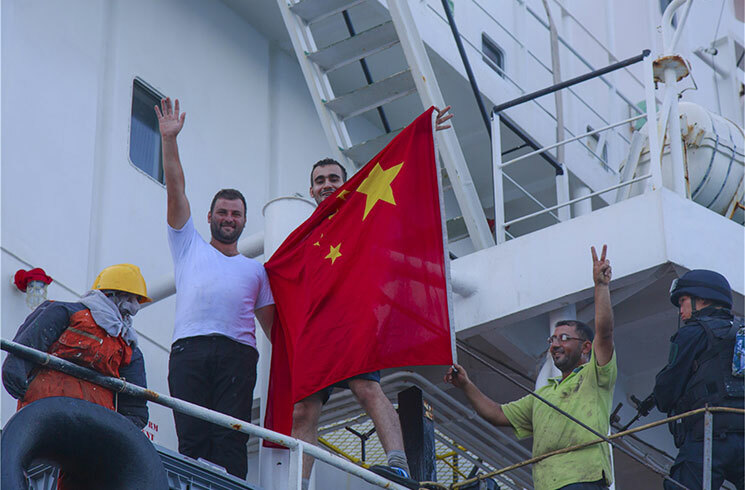 Crew members of the Tuvalu's OS35 cargo ship hold the Chinese national flag to express their gratitude after arriving at the safe waters. 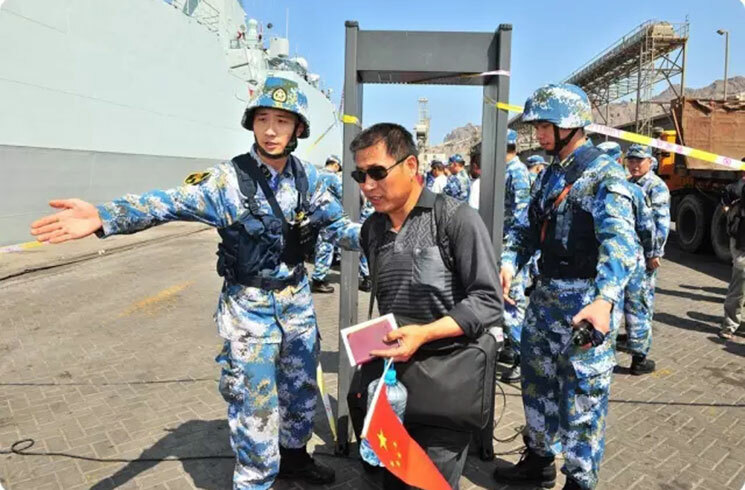 A Chinese navy ship carrying 83 Chinese nationals and foreign citizens evacuated from Yemen arrived Tuesday morning at the Port of Djibouti, about 12 hours after it left Yemen's western port of al-Hodayda. 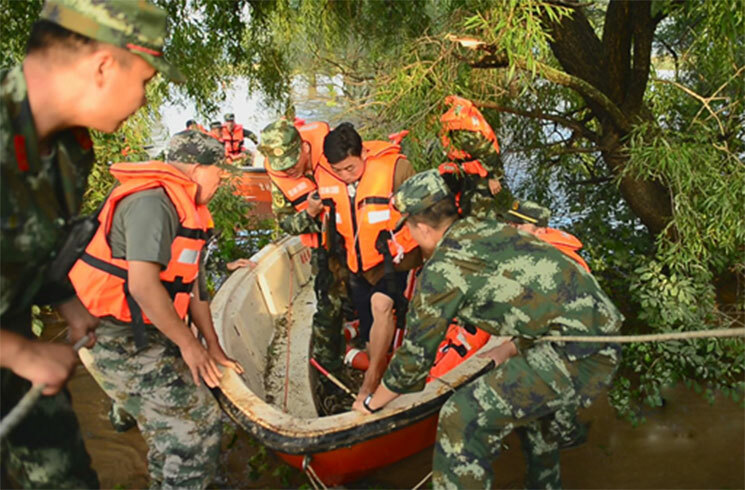 A group of Chinese rescuers saved three people from flooding caused by Typhoon Lionrock in the DPRK Thursday. 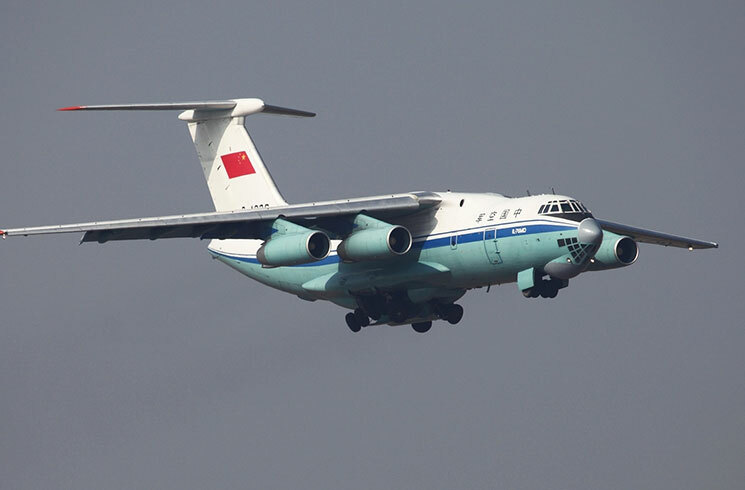 The Chinese People's Liberation Army Air Force (PLAAF) sent two aircraft on June 18 to join the efforts of searching for two missing Vietnamese aircraft and crew in waters of the Beibu Gulf between Vietnam's northern coastline and China's Hainan Island.